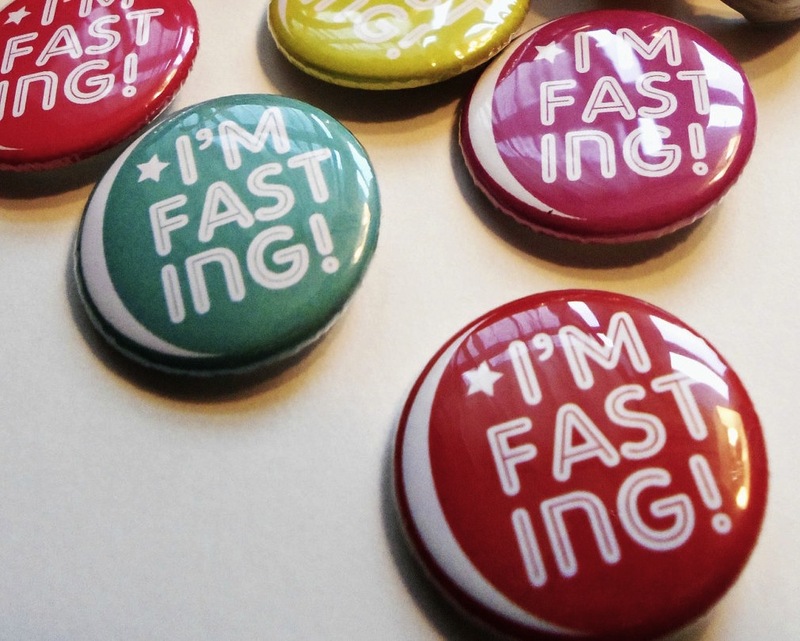 What did Prophet Muhammad (peace be upon him) do to prepare for Ramadan? 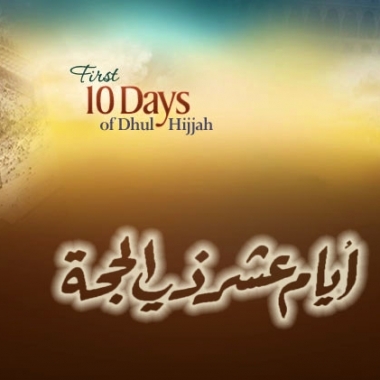 What du`aa’ did he use to say? And what did he say about the precious guest? 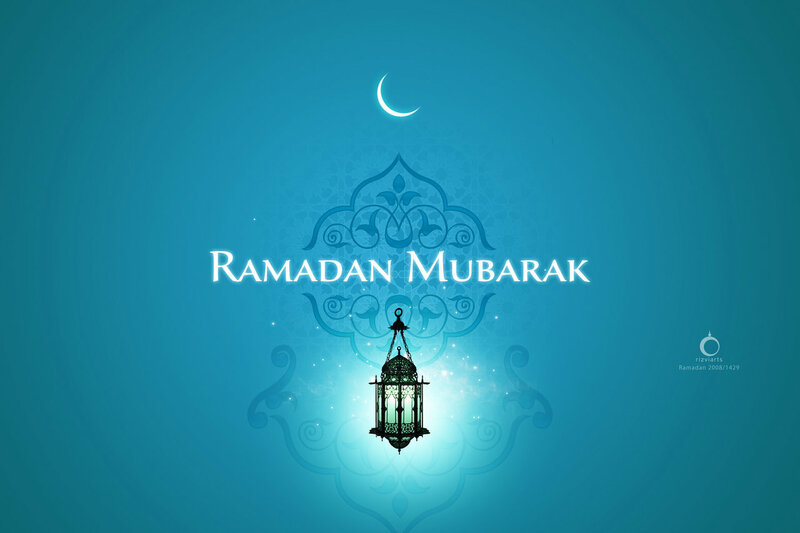 How can I prepare for Ramadan, make this Ramadan a landmark in my life? 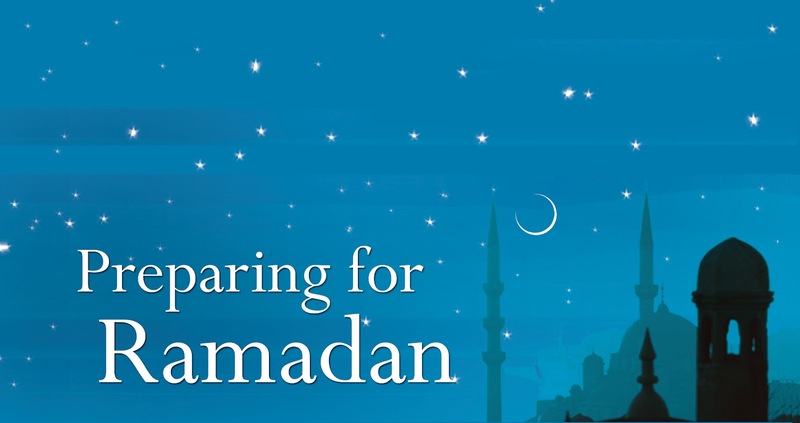 Sheikh Assim Al-Hakeem gives precious practical tips to help you get ready for Ramadan.. 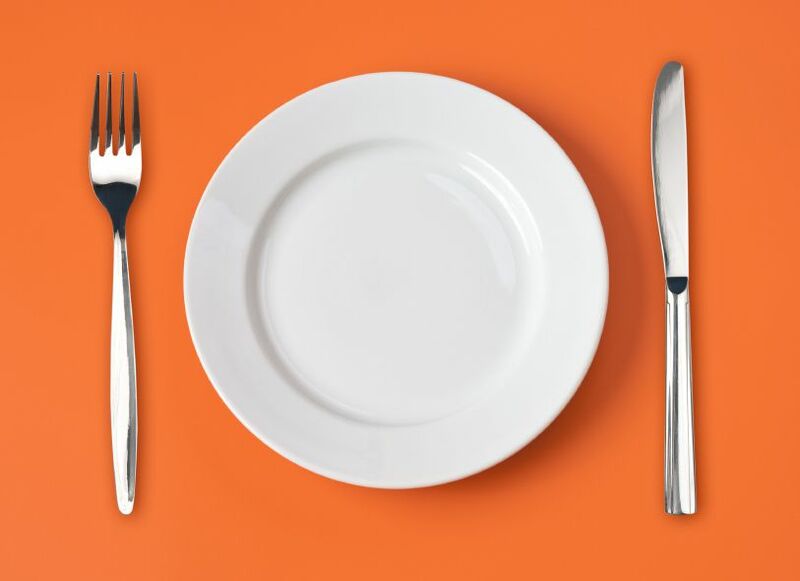 In Islam, God has established five principles which define the framework for the Muslim life. 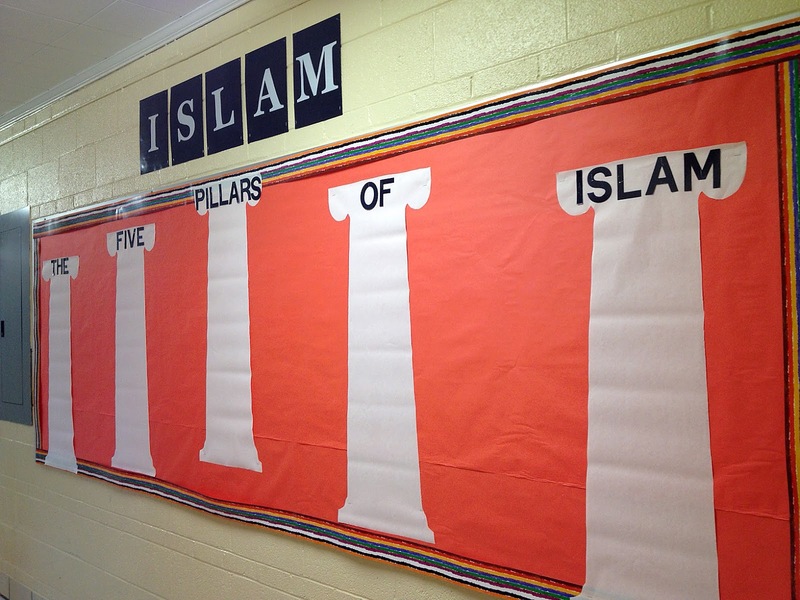 These principles are better known as the five pillars of Islam. Each pillar represents a duty which is obligatory upon every able Muslim.